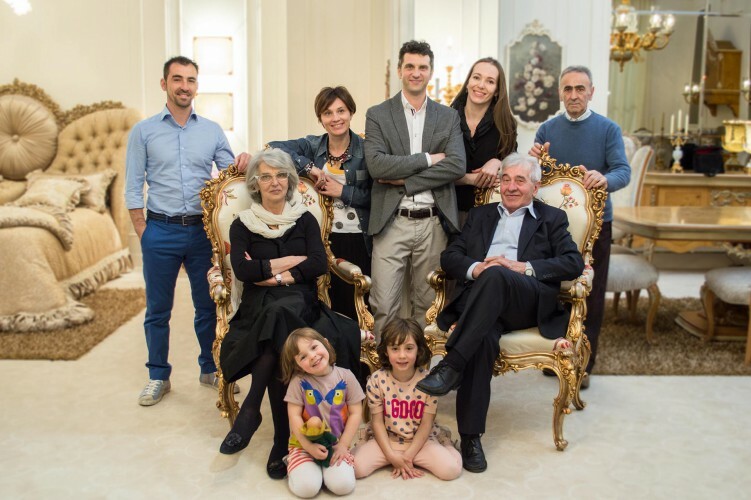 Fratelli Radice history is a family story which starts in the beginning of last century. It is 1920 when the founder, Adolfo Radice, already descendent from an ebanist family, decides to open his own little shop below his house, in Seveso, between Milan and Como. More than an artisan Adolfo is a real sculptor: his hands shape the wood transforming it in precious and exclusive furnishings objects. Work and art are two inseparable faces of the same medal, passion and devotion the necessary means for men’s fulfilment. These are the values, together with the innate taste for beauty and harmony, that Adolfo passes to his sons, Gianfranco and Carlo, who take over the father in the sixties, laying the foundations of the current firm. 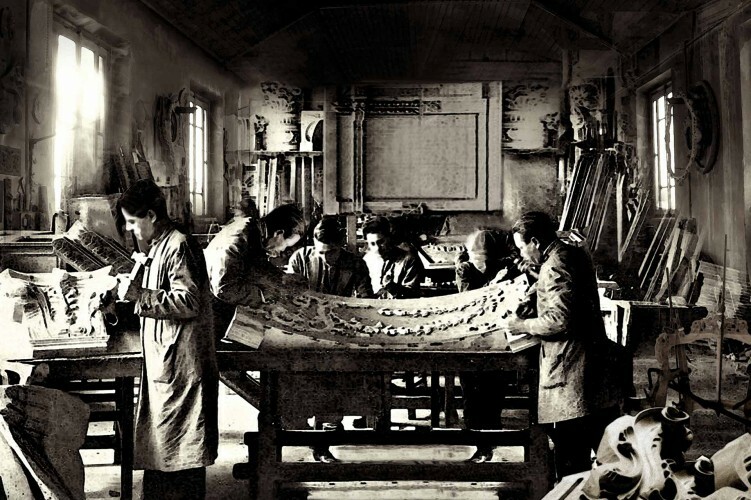 As the time passes, Gianfranco and Carlo evolve the shop into an organization able to offer any kind of style furnishing solutions, exported and appreciated all over the world, firmly keeping the will to offer only prefercts works, through the most antique, precise and creative instruments of the history: man’s hands. Love and passion tradition for this job, harmony in shapes and proportions, timeless beauty and quality without compromises, are inside the family dna and they passed also to the next generation in particular to Tiziano, who is still carryng the company with success, thanks to a high skilled artisan team.  From the small shop to the present structured company, that of Fratelli Radice is a story of continuos and uninterrupted growing. A growing that involves the need to enlarge and adapt the working areas, conforming them to the increased changed new requests. 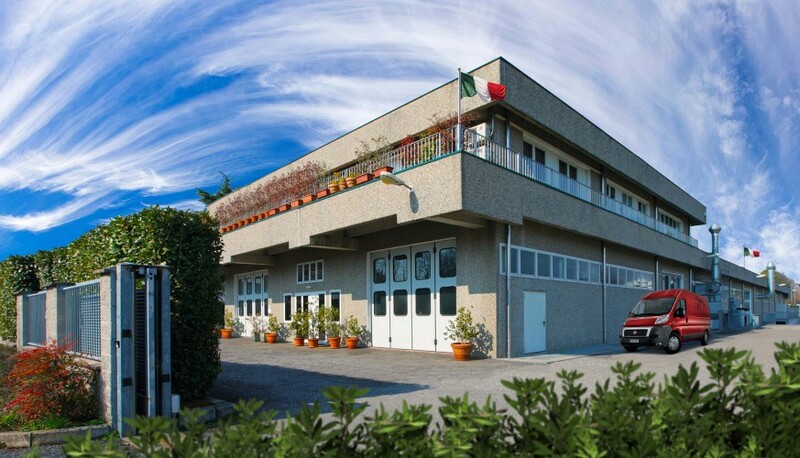 First step was the moving to the old location in Seveso in 1968: the shop, not only for space reasons, was not answering any more to the necessity of a more and more diversified and expanded production and, in 1975, another productive unit opened in Barlassina . 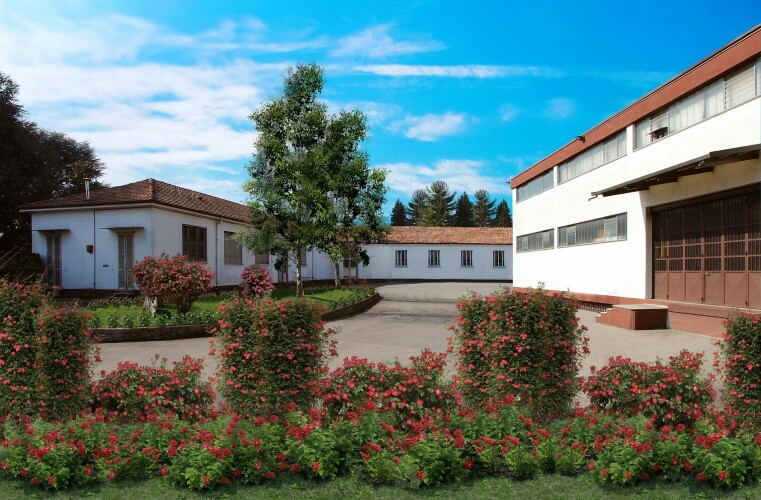 A similar situation recurs in the new millenium, with the opening of new international markets and the need to have wider and more efficient working areas: the actual headquarter in Seveso had been choosen for this reason. Nowadays Fratelli Radice is a consolidated reality capable to manufacture dining rooms, sitting sets, bedrooms, studios, occasionals, kitchens, bath rooms, doors and any kind of custom made furniture, for projects and contracts. Its creations cross the national borders and enter the private villas, embassies, casinos and hotel all over the world. An achievement made possible only thanks to the passion, diligence and devotion of any people working in the company. Anyone’s job, in fact, is an essential plug for the common growing. Today Fratelli Radice is the sum of: capabilities, qualities, dreams of each member.